Prepared specially conceived for the regeneration of the hairs, with perceptible action after the first application. It treats the five most indicative symptoms of the lack of health of the hair, overcoat of the hair that has suffered aggressions as the process of dyeing and heat sources, which needs extreme hydration, restructuring of the hair, sheen, smoothness, vitality. 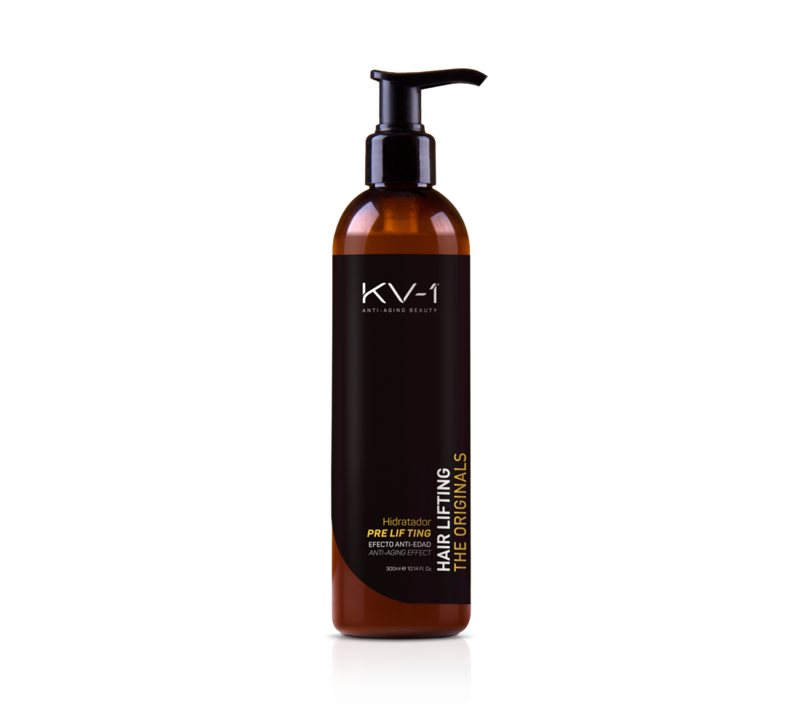 Be Applied generously by the whole hair, after the wash, massaging from root to top. Be left to act between 3 and 5 minutes. To rinse with abundant lukewarm water.